Executives, take note! New Facebook updates make it simpler for companies to quantify social media post results, and they even allow independent publishers to solicit subscribers via Facebook Instant Articles (aka articles shared via Facebook Timeline). 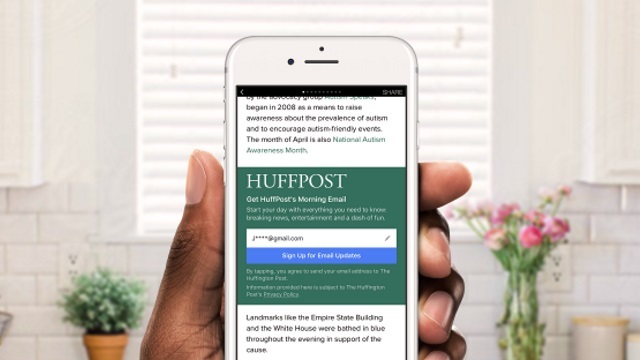 Through the email sign-up feature, Facebook article readers receive a pop-up which prompts them to input their emails. This subscribes readers to the independent publishers’ email list, thus ultimately driving engagement. With the “page-like” feature, readers also receive a pop-up on their Facebook article which will prompt them to “like” the publisher’s Facebook page. By liking the page, readers ]automatically receive the publisher’s content posted to their Timeline. Though both features are currently in testing stages, once launched they are sure to drive greater engagement, converting Facebook followers to avid subscribers. 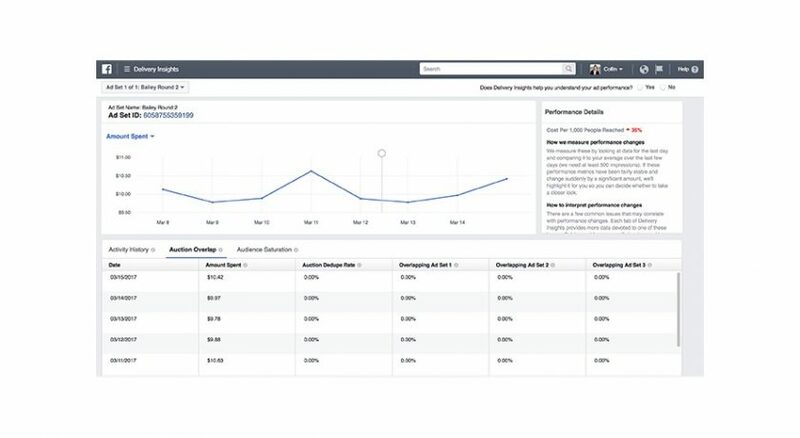 In an effort to provide advertisers the transparency they desire, Facebook also rolled out new Delivery Insights features including updated metrics and prediction tools. The new Facebook updates include detailed advertising metrics that help advertisers interpret raw data. The new featured data includes trend metrics for an ad set’s impressions, amount spent, results and cost-per-result, as well as metrics that explain those trends. After announcing last February that some metrics were being inaccurately reported, Facebook recently made a concerted effort to provide greater transparency. The new interface also sets up marketing notifications for advertisers that allow them to keep a closer watch on the ebb and flow of their campaigns. Overhe new updates hope to combat potential inaccuracies and help advertisers understand why some campaigns see sudden dips in success. However, most advertisers are excited about the new estimated daily results feature. This feature allows advertisers to estimate the general success of various Facebook advertising campaigns. Think of it as the “financial adviser” for your social media campaigns. The feature will be presented in two formats, both of which set expectations for daily returns on existing ad campaigns. While the budget curve focuses only on budget as an input variable, the slider bar allows advertisers to toy around with inputs such as audience, bid amount and placements. The people at Facebook are on the cutting edge of developing innovative tools that drive audience engagement via social media. Not only have they developed sophisticated technology that promotes paid advertisements and organic content, but they consistently strive to make this technology more user-friendly. Advertisers and executives alike can rejoice today because of two new dynamic features that will drive engagement and revenue online. This entry was posted in Apps, SocialMedia and tagged audience engagement, digital engagement, Facebook, new updates, social media, updates by Abigail Foster. Bookmark the permalink.